An ideal product for people looking to make the switch to e-cigarette or for vapers who want to experiment the sub-ohm flavor and vapor production, the Vaporfi Vice Starter Kit come packed with everything you might need to enjoy vaping to the max. This device is very simple to use and equally versatile, as it can be used either with regular 1.2 Ohm coils or with sub ohm coils rated at 0.5 Ohms, depending on your personal preference. 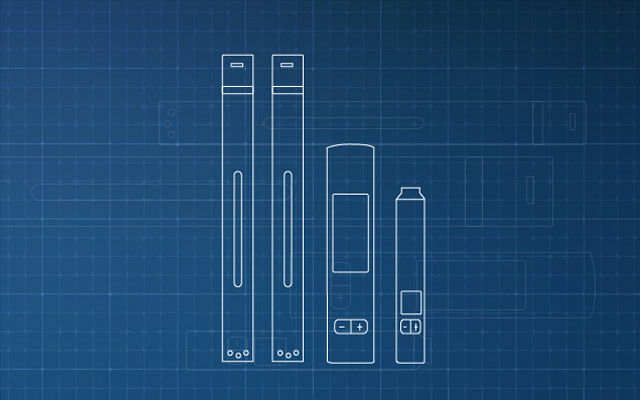 The Vaporfi Vice Starter Kit comes packed in a green and white cardboard box and inside you will find the fully assembled battery an tank (that comes with a 0.5 Ohm coil inside), two additional coils – one 0.5 Ohms and one 1.2 Ohms – a micro USB charger, a wall adapter and a user’s manual. 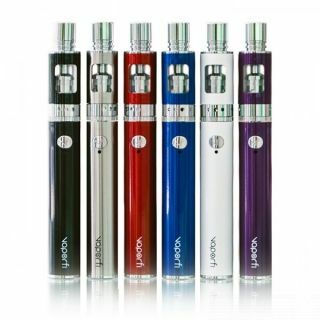 The battery come pre-charged so the only thing you need is some e-liquid and you’re ready to puff out clouds like a mini-locomotive. 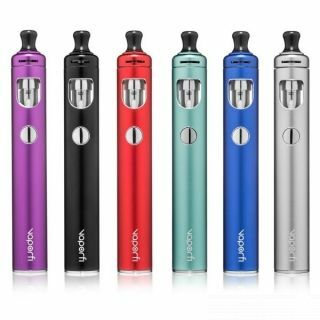 As opposed to the Edge, the Vaporfi Vice Starter Kit has a smaller diameter of only 19mm and this makes it a lot stealthier and stylish. It can be used with great ease by both men and women and the build quality on this device is one of the best we’ve seen. 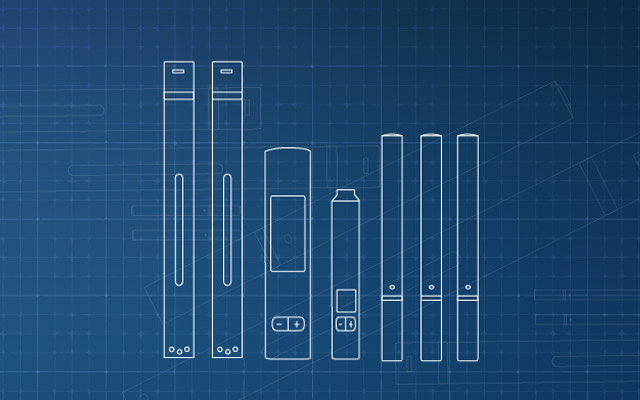 Everything feel solid and dependable and replacing the coils or filling with e-liquid is done in a matter of seconds. 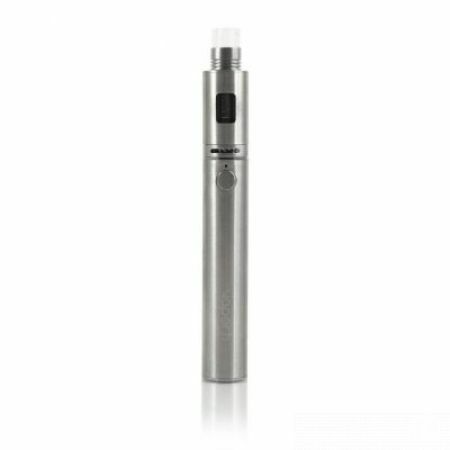 The brushed metal battery has only one button and it automatically adjusts the output power depending on the atomizer resistance you have inside your tank. To turn the battery on or off you simply need to press five times on the power button and a flashing LED light will indicate the operation’s success. In order to recharge the battery you need to plug the micro-USB cable into the charging port located on the back until the red notification light turns off. 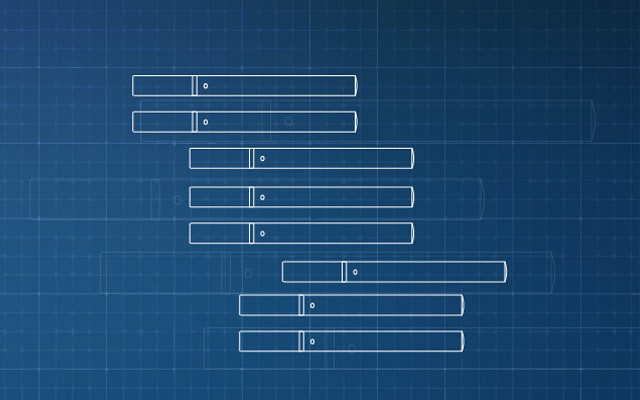 Depending if you’re using a standard USB laptop port or your wall adapter the whole process can take anywhere between 1.5h and 2.5h. 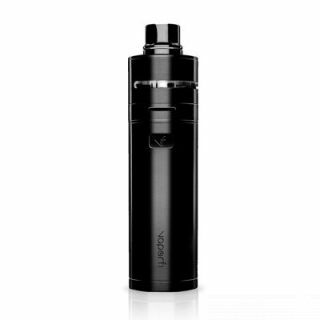 The Vaporfi Vice Starter Kit is powered by an internal 2200mAh battery that can last even for two days when used with the 1.2 Ohm coils. The Vice tank has a total capacity of 2.5ml of e-liquid and it’s refilled by unscrewing the base. 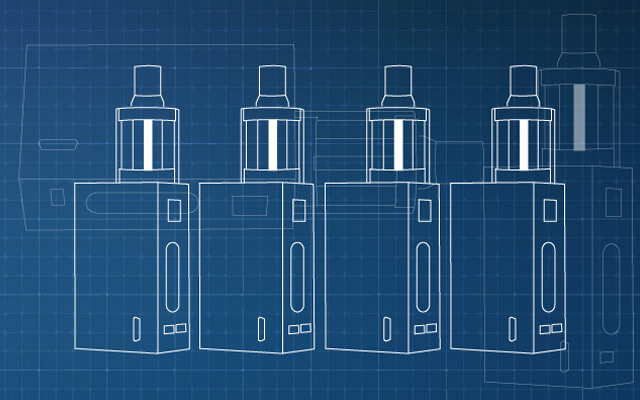 The same process is necessary every time you need to replace a burnt atomizer head. When buying the kit you do get the option of adding an extra set of coil heads to the package but we highly recommend purchasing the coils only after you tested both the 0.5 Ohm and the 1.2 Ohm versions and having settled on a style of vaping. 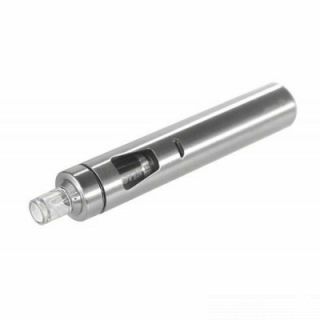 The tank has an adjustable airflow mechanism on the base that can be set for either mouth to lung inhales with the 1.2 Ohm coils or for direct lung inhaled with the 0.5 Ohm coil. 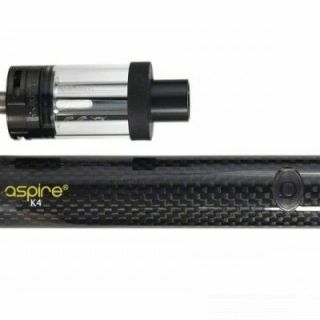 The tank is made from solid stainless steel and has two transparent slots (Pyrex glass) to check out the remaining e-liquid level. It comes with a very stylish Pyrex drip tip fitted with a heat sink on the bottom to help cool down the hot vapor from the 0.5 Ohm coil. 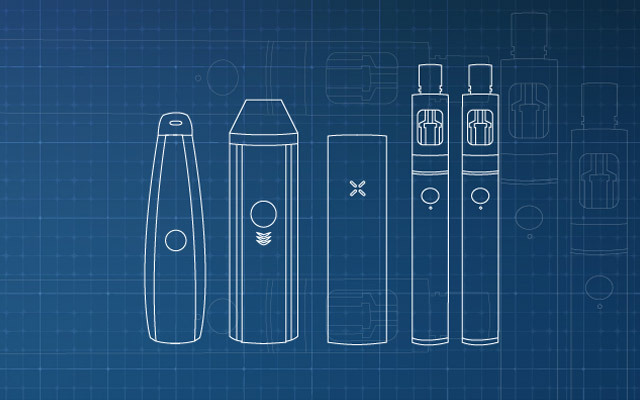 The Vaporfi Vice Starter Kit offers an incredible vaping experience and it’s one of the simplest and most intuitive e-smoking devices out there. It works with both types of coils and it can turn from a regular mouth to lung device to a sub-ohm beast. 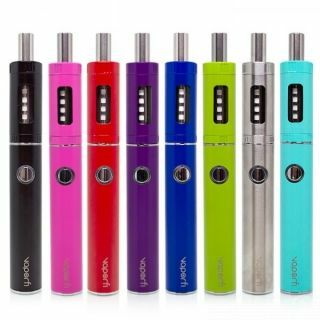 The battery is enough to get you through a day of vaping, but you will need to carry around some e-liquid with you, because the 0.5 Ohm head can go though it with a voracious appetite. All in all, it’s a great product to keep you away from cigarettes and to help you puff out clouds like a steam engine.